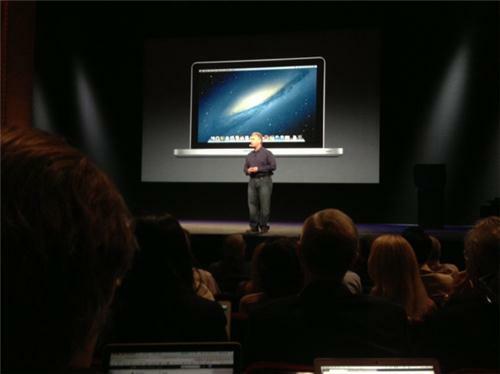 You may join in the discussion as the world awaits the release of Apple's next gadget: the iPad Mini. 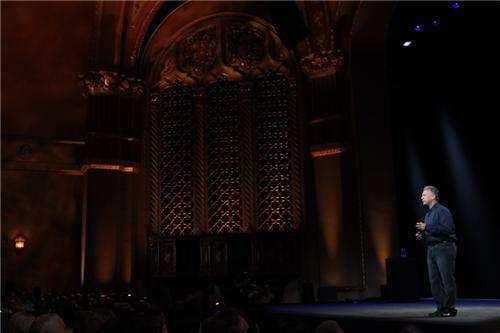 Leave your comments: PhilStar LIVE feed of Apple's launch of the iPad Mini from San Jose, California. 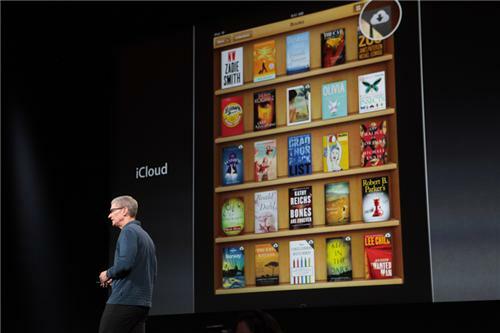 Cook: Apple now has more than 1.5 million books in iBooks store. 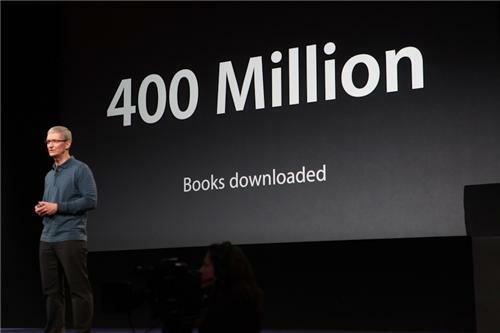 Customers have downloaded 400 million of them. 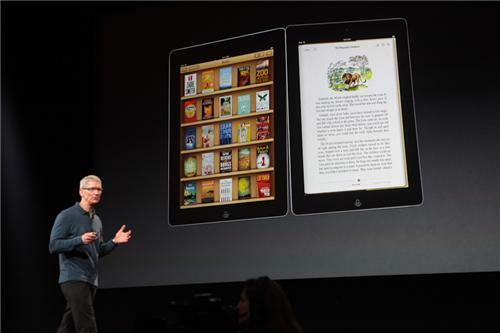 Cook: New iBooks update. 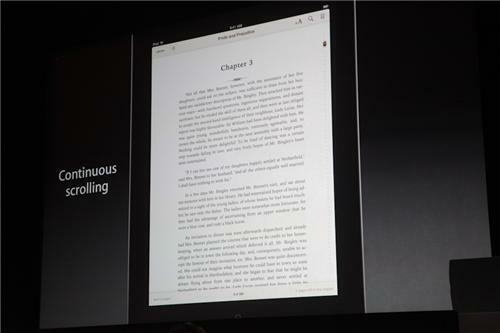 Includes continuous scrolling (so you don't have to swipe to turn pages). 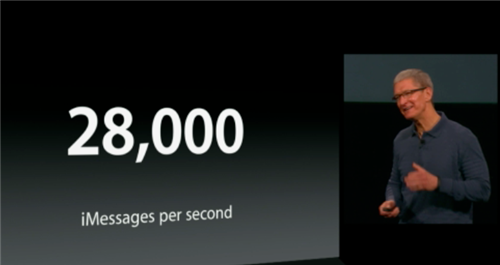 Includes new sharing options for Facebook and Twitter. 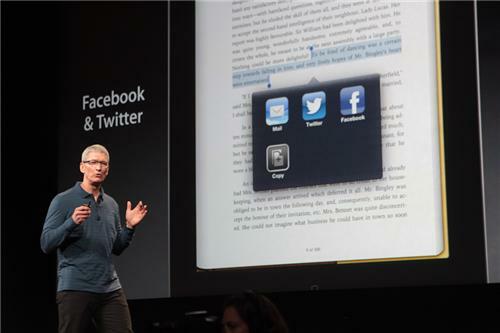 New iBooks app available today as free download. 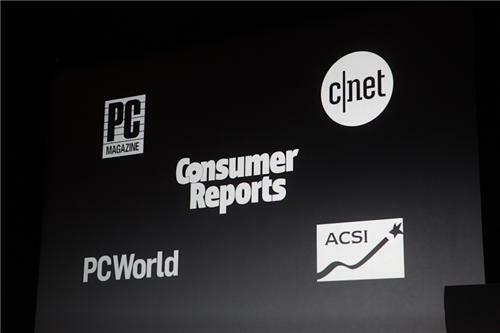 Cook: Mac grew 15% in most recent quarter, compared to 2% for industry. 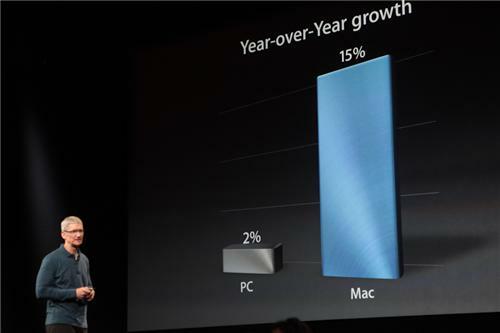 Outgrown industry for 6 straight years. 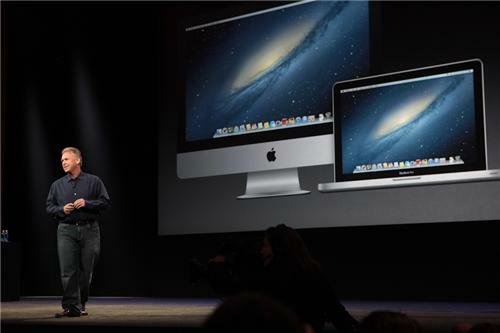 Cook: We're pleased with all the momentum with the Mac. 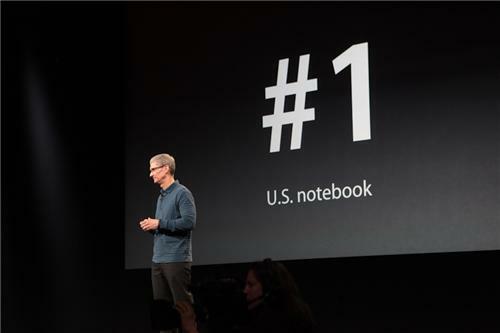 But we're not standing still. Got some great stuff to show you this morning. 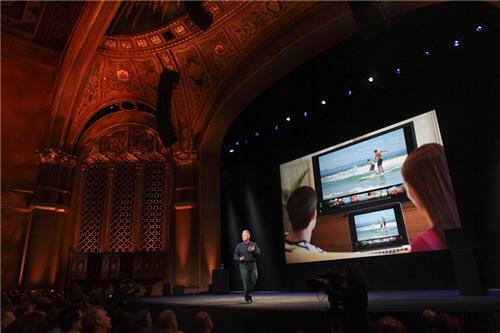 Phil Schiller is heading on stage to talk Mac.